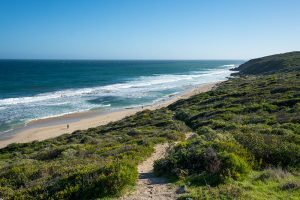 The white sands and dramatic coastline of the Cape region and Yallingup beach are only a short stroll from your apartment. There are an abundance of water activities including swimming, diving, fishing, whale watching (in season) and surfing. 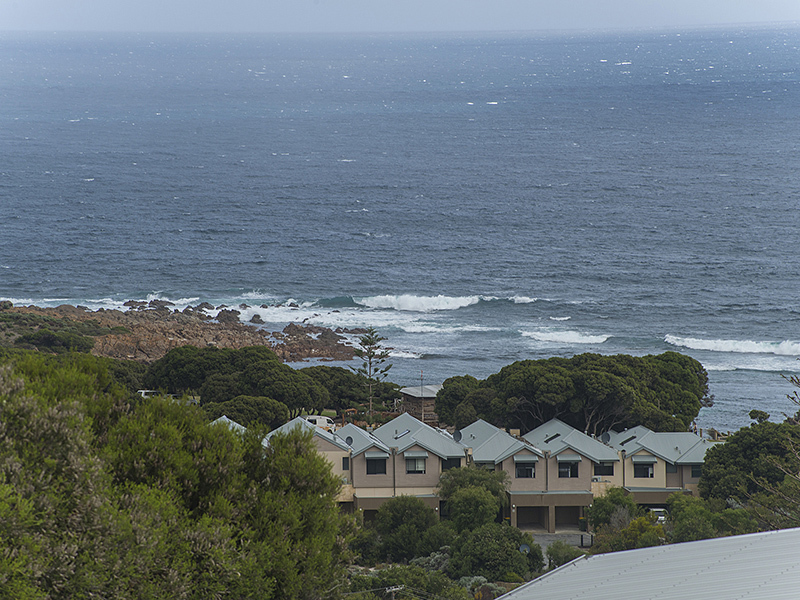 Yallingup is the home of many Australian Surfing and Longboarding championships. 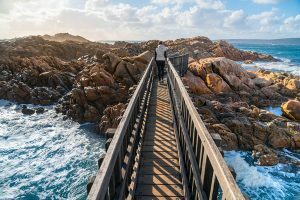 For the adventurous, explore the extensive limestone cave network or the walk trails of the nearby Leeuwin Naturaliste National Park, renowned for its stunning scenery, spring wildflowers and majestic karri and jarrah forests. 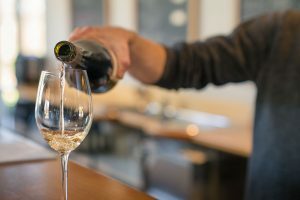 For lovers of the finer things in life, a visit to the local wineries is a must. 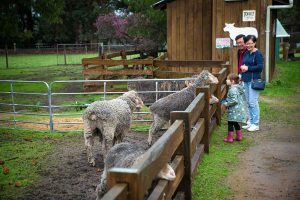 Margaret River Chocolate Factory, Simmos Icecream, Yahava Coffee and Cheese Factory are only a short drive away. Stroll to the nearby Caves House and enjoy wandering through the heritage listed gardens and enjoy a beer on the deck. Book for breakfast, lunch or dinner in the restaurant. 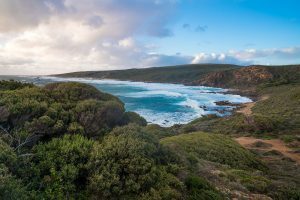 Yallingup enjoys a moderate Mediterranean climate. Our yearly temperature averages a maximum 22ºC to a minimum of 14ºC. Summer temperatures (December to February) are in the high 20’s to low 30’s with cool ocean breezes at night. Winter (June to August) has a maximum of 18 ºC to a minimum of 7 ºC. Crisp sunny blue sky days during winter are ideal for exploring the region. 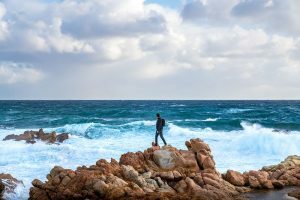 Yallingup beach has water temperatures between 16 and 22 ºC with the highest in March and lowest in September. Discover the ancient wonders of Ngilgi Cave beneath the limestone ridge which forms Cape Naturaliste. See stunning stalactite, helicitite, stalagmite and shawl formations. Semi guided tours are conducted every 30 minutes throughout the day or learn more at the interpretive area. 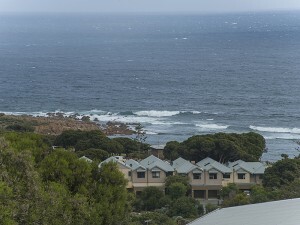 Yallingup is home to the most galleries in region. Artisan furniture, jewellery, pottery paintings and sculptures & glass works. 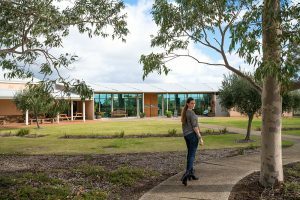 Gunyulgup Gallery, Yallingup Gallery, Red Cloud Artspace, John Miller Design, Purist Gallery, Sensei Pots, The Studio are all within an easy drive. Visit the Yallingup Shearing shed and enjoy the show. Bottle feed the lambs, watch the sheepdogs in action and see how the sheep are shorn. The onsite shop sells all things wool from beautiful jumpers, super soft scarves, warm hats and Ugg boots. Mirravale Riding School hosts guided trail rides and twighlight rides for both novice and experienced riders through the beautiful Leeuwin Naturaliste National Park. Yallingup Surf schools friendly team of coaches offer you a great way to experience the ocean. In this region of world class waves you may just be after some local knowledge and someone to surf with.